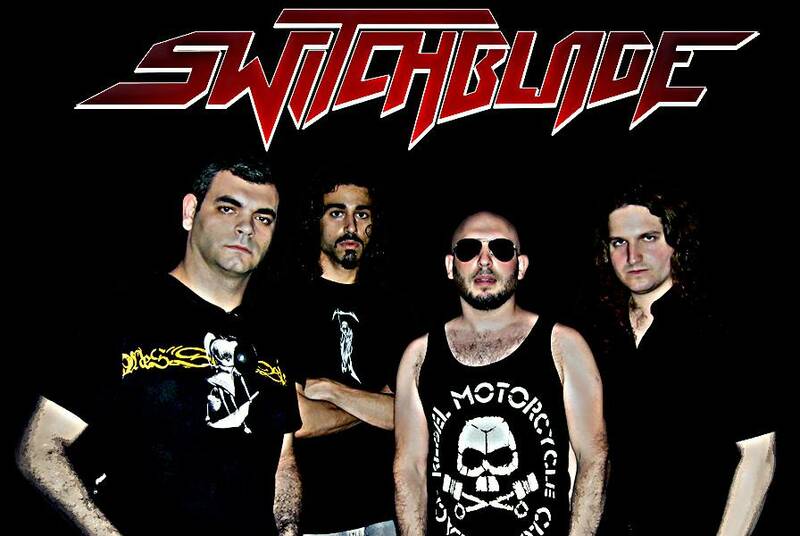 Israeli 80s heavy metallers Switchblade signs worldwide management deal with Germany’s ROCK’N’GROWL MANAGEMENT. SWITCHBLADE aims to attain the same sparkles and enthusiasm that made the 80s Metal scene so great in a sense that it will sink in deep in today’s perception of Metal music. ICED EARTH performing for the first time in Israel. SWITCHBLADE, along with their local peers, Prowlers, will support the American Heavy/Power Metal giants. Since 2005 the Israeli Switchblade has been trying to find the right Metal image that will be sufficient for its members. Six years later, along with shifting Metal subgenres, several unofficial releases, a few gigs with various of groups within the Israeli Metal scene, plenty of lineup changes, and a few bruises, Switchblade found its right purpose and direction. With a talented solid lineup that shared the same devotion to the classic years of Metal, the Switchblade group began playing their material with strong accordance to their true worship, 80s Heavy Metal. 2011 saw the release of the first official digital single, “Endless War/Euphoria“, announcing a newfound landmark for the band. Less than a year later, Switchblade issued its second digital single, “Metalista“, which was highly perceived by the local and foreign Metal scenes. After finalizing its performance in the finals of the local 2012’s “Wacken Metal Battle“, Switchblade began working on its debut album “Heavy Weapons“. Switchblade’s emergence wasn’t with the purpose of reinventing the vintage steel, it came to relive it and keep the old fires burning. Among a few blinks towards progression, Switchblade aims to attain the same sparkles and enthusiasm that made the 80s Metal scene so great in a sense that it will sink in deep in today’s perception of Metal music. “Heavy Weapons” consisting of nine tracks, a few from the band’s past along with fresh material, might become one of the pillars of the old burning flame of Heavy Metal.